Fast girls cool their heels on a slow night in a small town; a bewildered man steps off a country bus in search of his identity; lonesome hillwalkers take to the high reaches in search of a saving embrace. 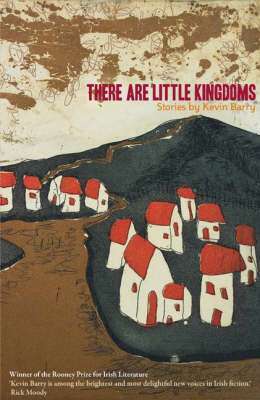 These are just three of the scenarios played out in Kevin Barry's wonderfully imagined and riotously entertaing short stories. Throw in a lust-deranged poultry farmer, a gigantic taxi driver stricken with chilling visions, a jaded air hostess and a stressed-out genie, and you have a stunning, provocative and richly comic collection from a writer of unique gifts.